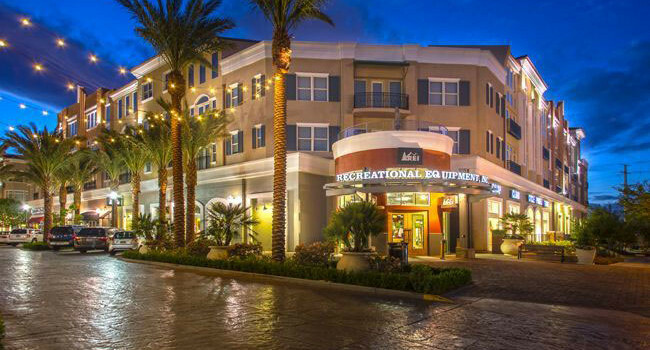 Vestar has completed the renovation of The District at Green Valley Ranch, a 384,107-square-foot landmark retail property minutes from Las Vegas in Henderson, Nevada. The project includes Whole Foods, West Elm, William Sonoma and many other top lifestyle retailers. Rockwood Capital and Vestar announced today that they sold Talega Village Center, a 102,282 square foot grocery-anchored center located in an upscale subdivision of San Clemente to Equity One for $23 million. Rockwood Capital originally developed the project, and Equity One and Vestar bought an interest in the center in December 2010. Vestar announced today that it had secured acquisition financing for Village at Orange, an 855,728-square-foot regional mall located in the heart of Orange County on 60+ acres in Orange, Calif. The total loan consideration from Bank of America is $45,430,000 with the interest on the loan set at a variable rate above Libor. Vestar acquired the asset for cash in September of 2013. Vestar announced today that it has acquired Orchard Town Center, a 914,000-square-foot open-air regional retail center located in Westminster, Colorado for $123.5 million in an all cash transaction. This marks Vestar’s first acquisition in the Denver market.